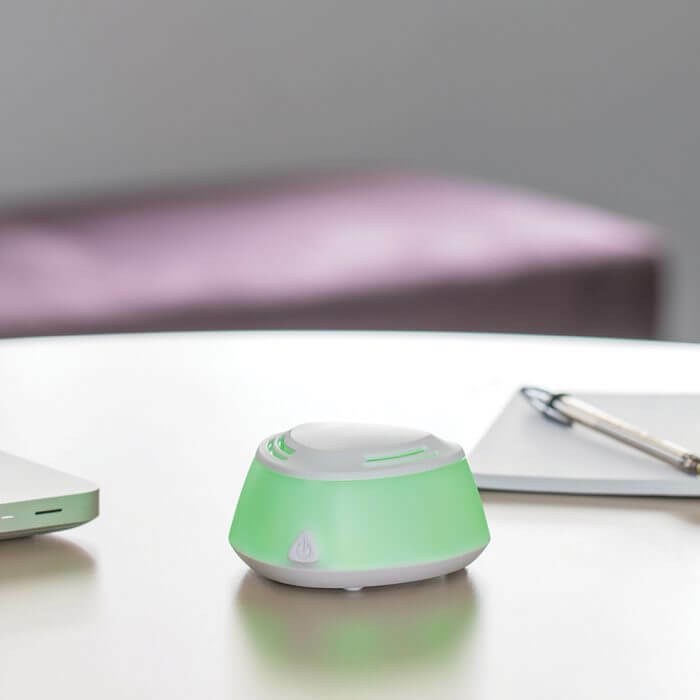 Enjoy a bold performance with this compact fan essential oil diffuser. 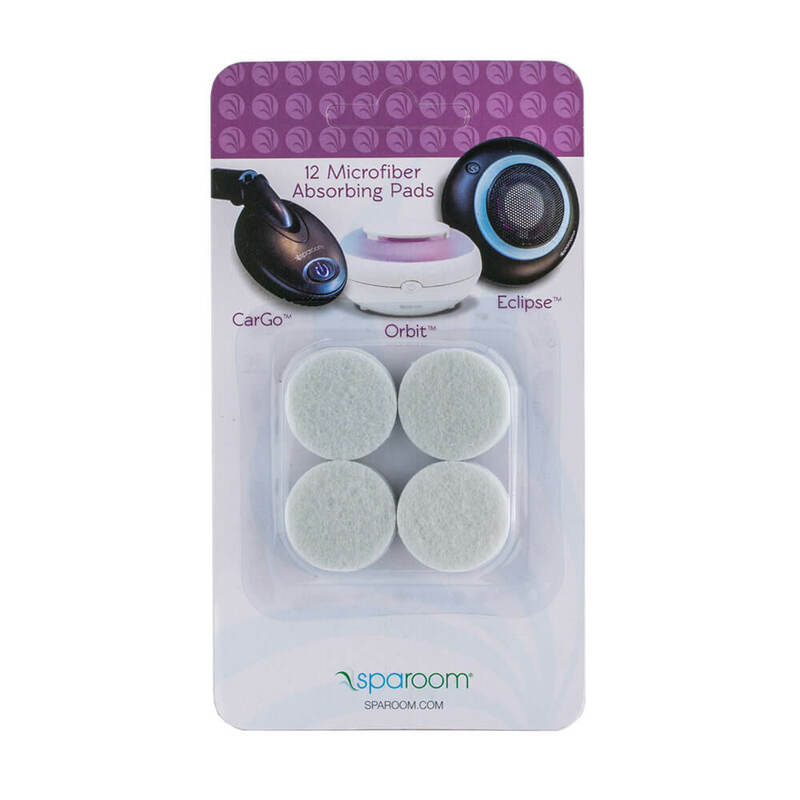 Replaceable micro-fiber scent pads (of which there are 3 included) broadcast healthy aromatherapy with a whisper quiet fan. Add a few drops of our 5mL Sparoom Blend essential oil, included, to freshen any space and enliven your senses. 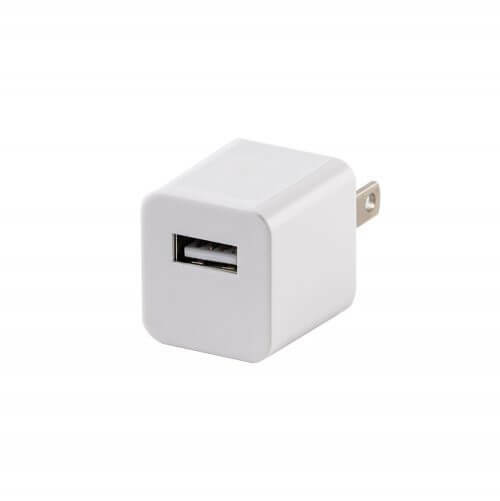 Battery operated for wireless freedom or plug into any USB port for extended use. Rotating colors add to the multitude of features. 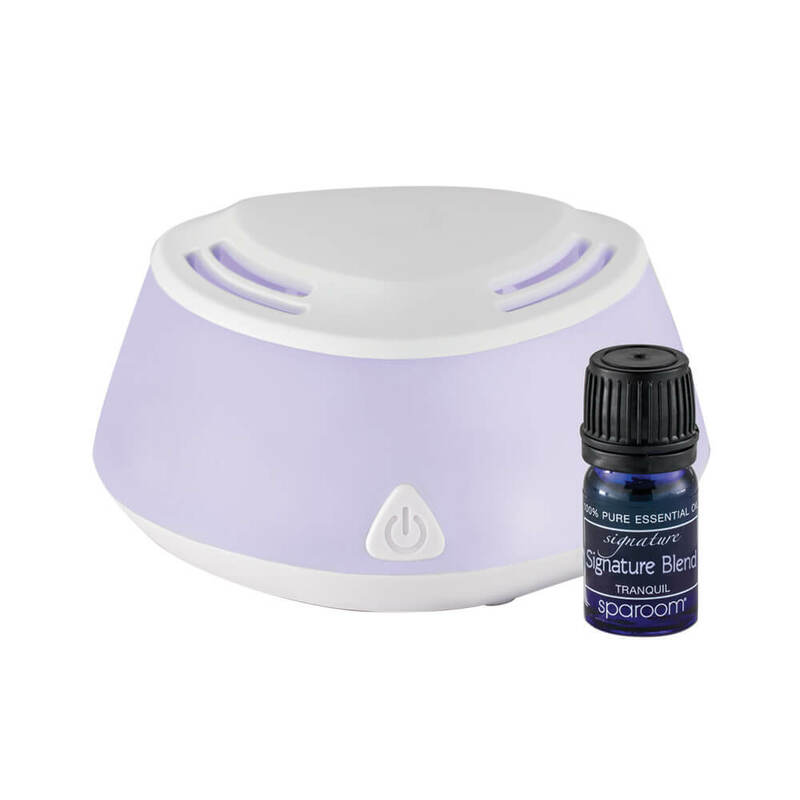 Bonus 5mL Eucalyptus 100% Pure Essential Oil. Twelve microfiber absorbing refill pads for the Orbit fan essential oil diffuser. Works with the following models: BlingAir, AromaBreeze, Orbit, CarGo and Eclipse.